Our Learn to Skate Classes are part of the U.S. 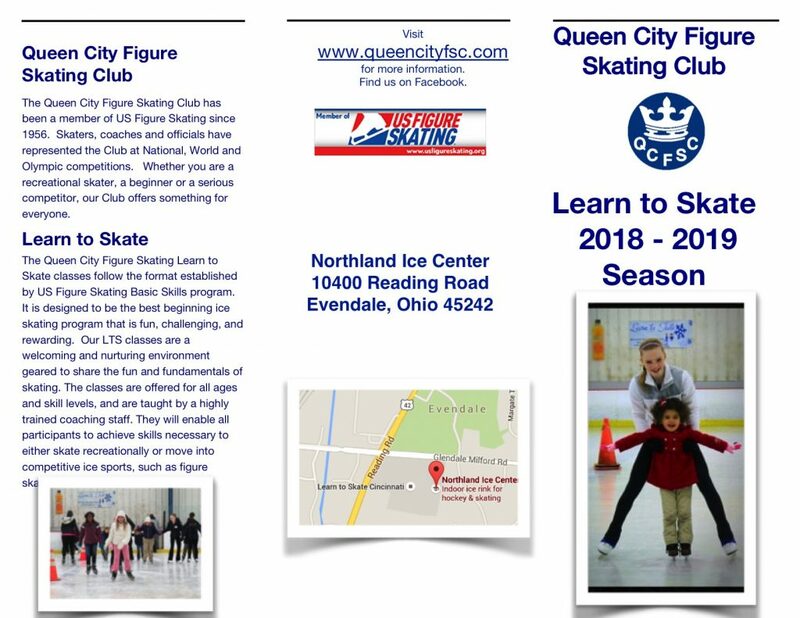 Figure Skating Basic Skills Program. The Basic Skills program is designed by U.S. 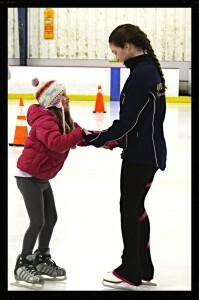 Figure Skating to be the best beginning ice skating program that is fun, challenging, and rewarding. 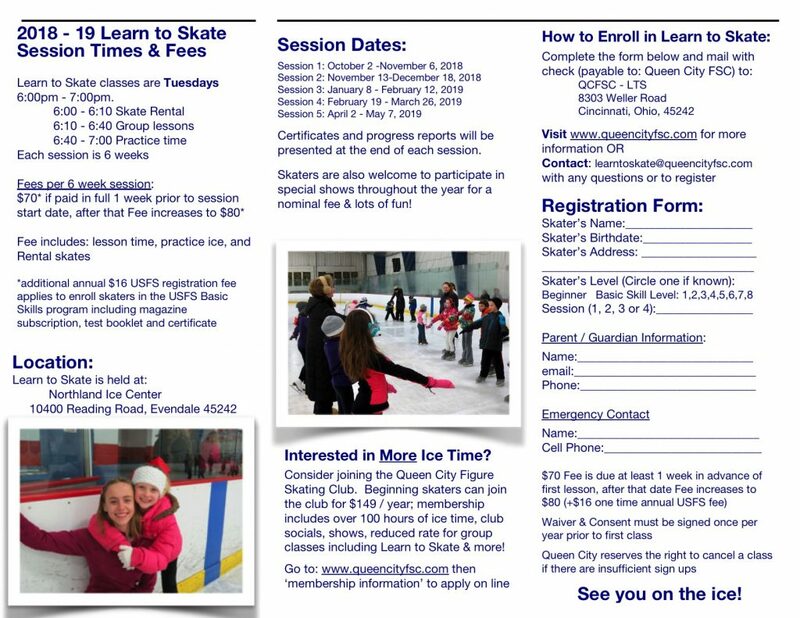 Each session includes: lessons, skate rental, and practice ice. 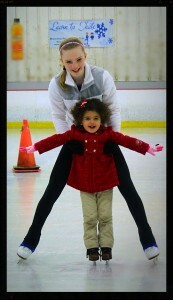 It’s never too late to learn to skate! 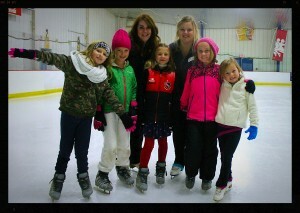 We offer classes for all ages and skills levels. See above for detailed information on session information and pricing. Contact [email protected] with any questions or to register. 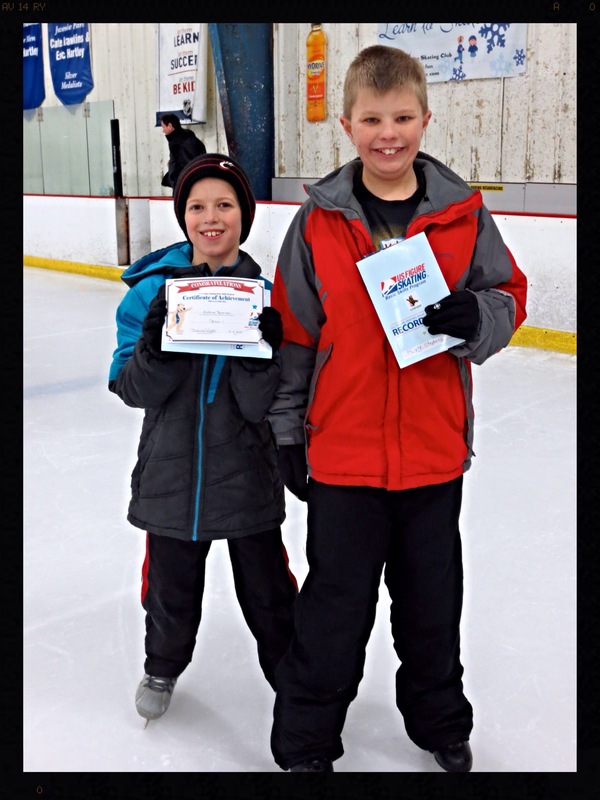 Are you already a skater? Then enhance your skating skills! 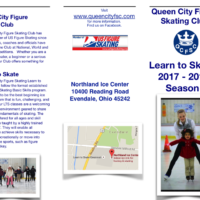 Queen City offers specialty classes that focus on skills such as jump techniques, spins, moves, intro to dance and transitions. 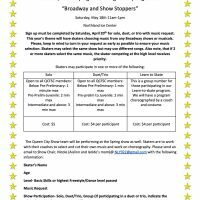 Both high and low level classes will be offered, to provide a wide range of skill instruction (minimum attendee requirements must be met). 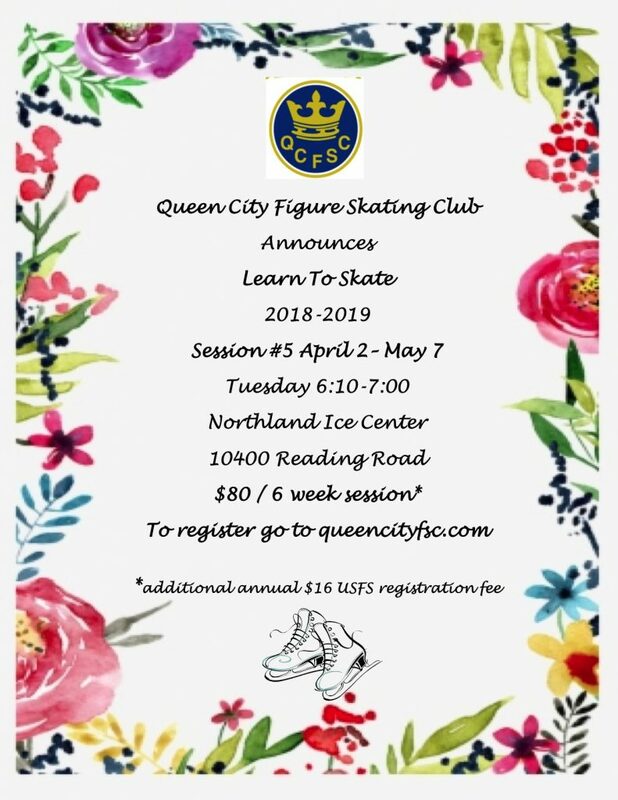 Dates: Schedule follows Learn to Skate Session schedule: see above. Cost: 6 week session $40 (members), $70 (non members) if paid in full 1 week prior to first class. Note: after 1 week prior to first class prices rise to $45 and $80. 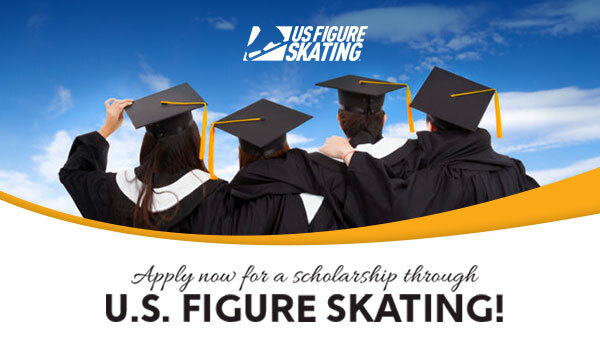 Enable all participants to achieve the skills necessary to either skate recreationally or to move competently into ice sports including US Figure Skating advanced levels and hockey.